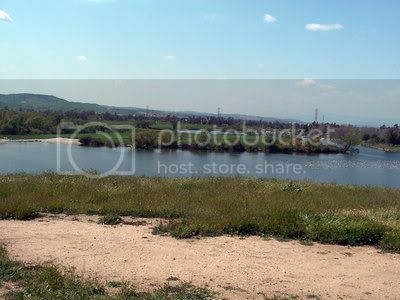 Prado Lake is a medium-sized lake located in Chino,CA. This lake is currently closed due to a complete fish kill from flooding. I will update when the lake reopens. Prado Park is located off Highway 83, south of Highway 60 and north of Highway 91 in Chino.